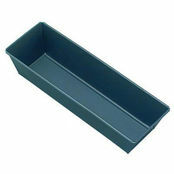 Frenti Rectangular Loaf Pan Non Stick 308x112x82mm is also available in the following variations of colour or size. 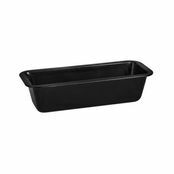 Below are other products that are similar to Frenti Rectangular Loaf Pan Non Stick 308x112x82mm. 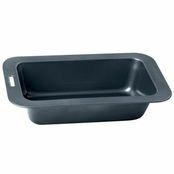 Heavy duty 0.6mm gauge, carbon steel construction, ensures perfect baking every time with even heat distribution. 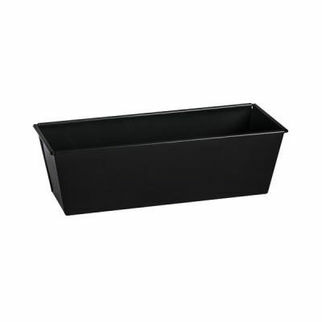 Non-stick finish makes for easy release. 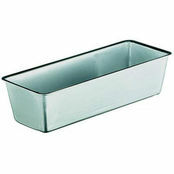 Dishwasher safe, rust resistant and easy to clean.